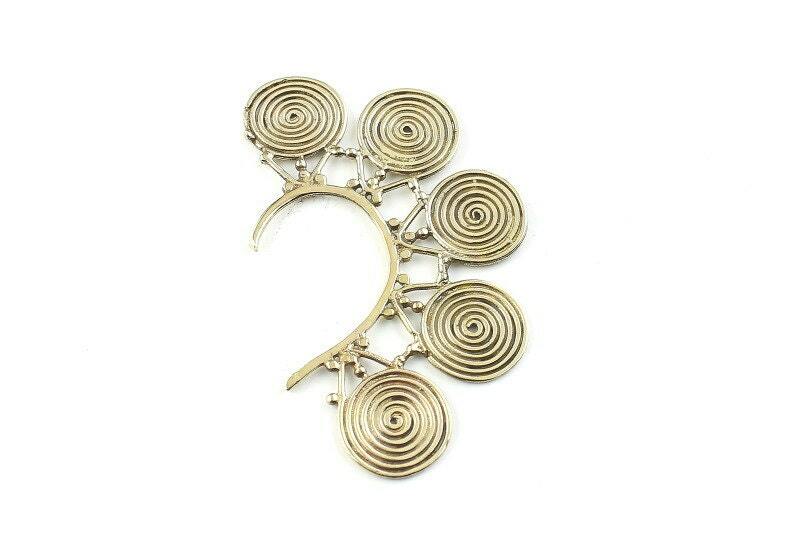 Consists of five tightly woven spirals wrapping the ear. Light patina finish accentuates the details of this piece. Considerate packaging, thank you so much!